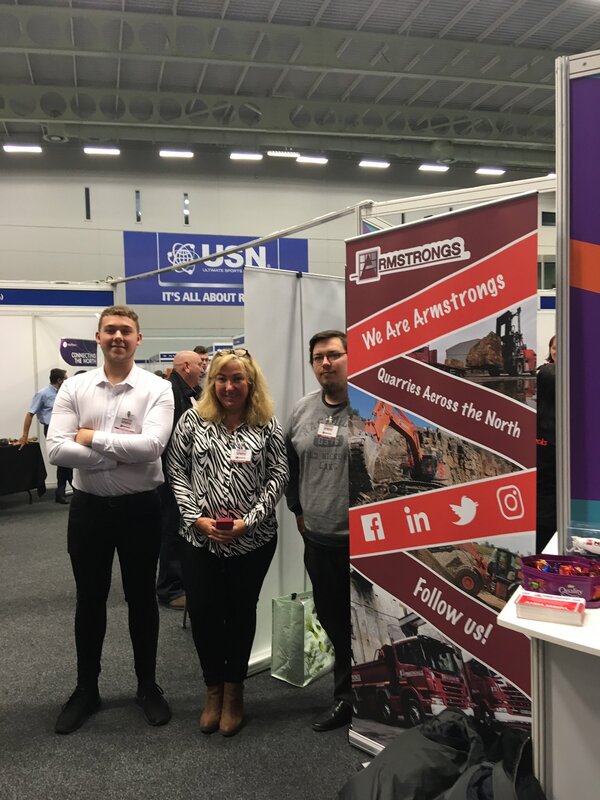 Last week Armstrongs Group were delighted at the commencement of our partnership with Bolton Sixth Form College. The partnership sees us team up with the Sixth Form College to provide a 25 week work placement tailored to the work placement students needs. Our work experience student, Thomas, Who accompanied us to the NAS Apprenticeship Show last month, is joining us to study and work in many departments from Marketing to HR. Keep an eye out for more developments from this wonderful partnership.